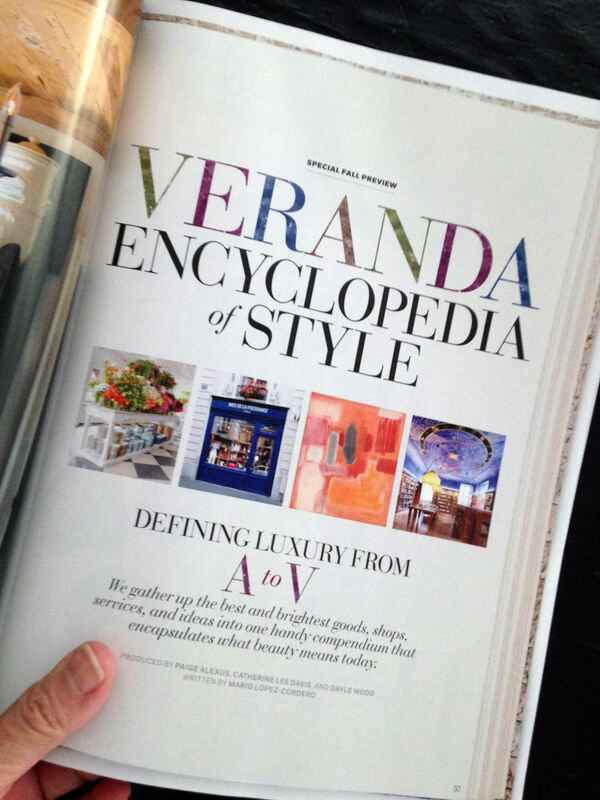 Defining luxury from A to V with the addendum, don't forget W (us), X, Y, and Z! 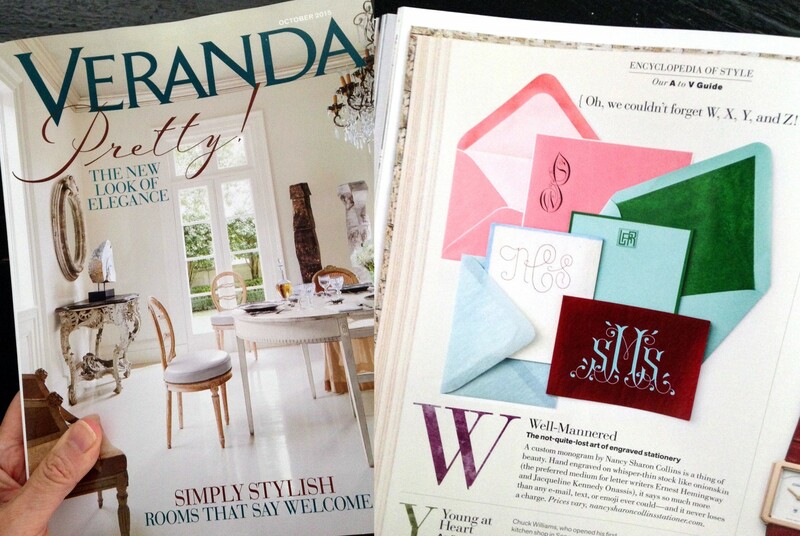 Bespoke hand engraved social stationery from Nancy Sharon Collins, Stationer, on page 76 in the October issue of Veranda magazine. “The not-quite-lost art of engraved stationery…A custom monogram by Nancy Sharon Collins is a thing of beauty.Hand engraved on whisper-thin stock like onionskin (the preferred medium for letter writers Ernest Hemingway and Jacqueline Kennedy Onassis), it says so much more than any e-mail, text, or emoji ever could—and it never loses its charge.”—Veranda Magazine, October 2015, page 76. ← Martha Stewart American Made Finalist!